The Monumental Bronze Company of Bridgeport, Connecticut, set up their first subsidary in Detroit, Michigan. Others followed in Philadelphia, New Orleans, St. Thomas, Ontario, Des Moines, and Chicago. 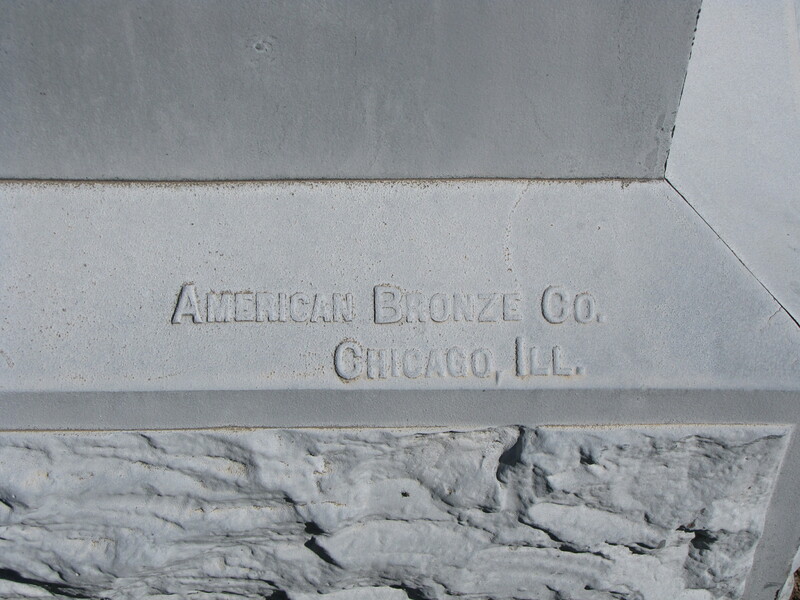 The Chicago subsidary was named the American Bronze Company and the characteristic bluish-gray zinc markers can be found with that name. 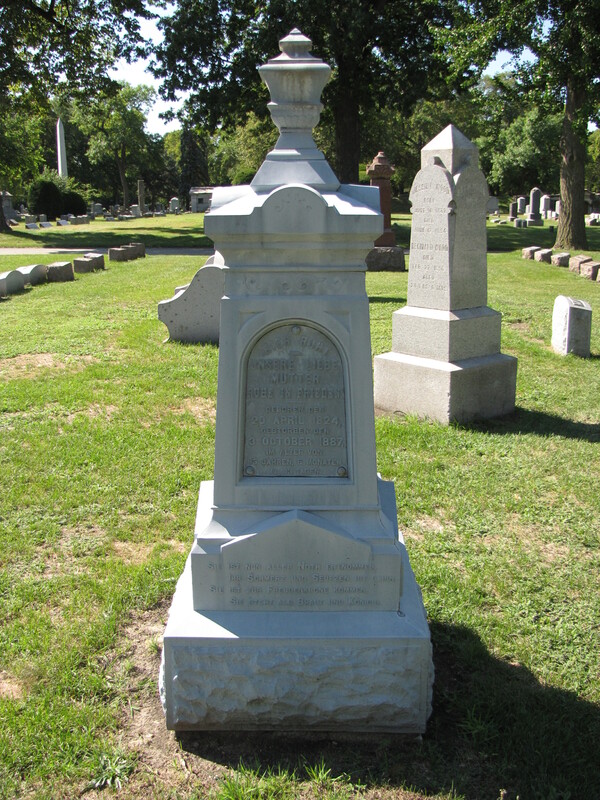 Many of the zinc markers do not display a manufacturer’s name. Contrary to popular beleif, the markers were not carried in the Sears Roebuck catalog. They were sold by enterprising salesmen who carried a catalog with them to show customers the many styles and price ranges of their product line. In many cemeteries you can find evidence of highly successful salesmen who sold a large number of the markers.